Can you smell the smoky, salty, delicious aroma of bacon? 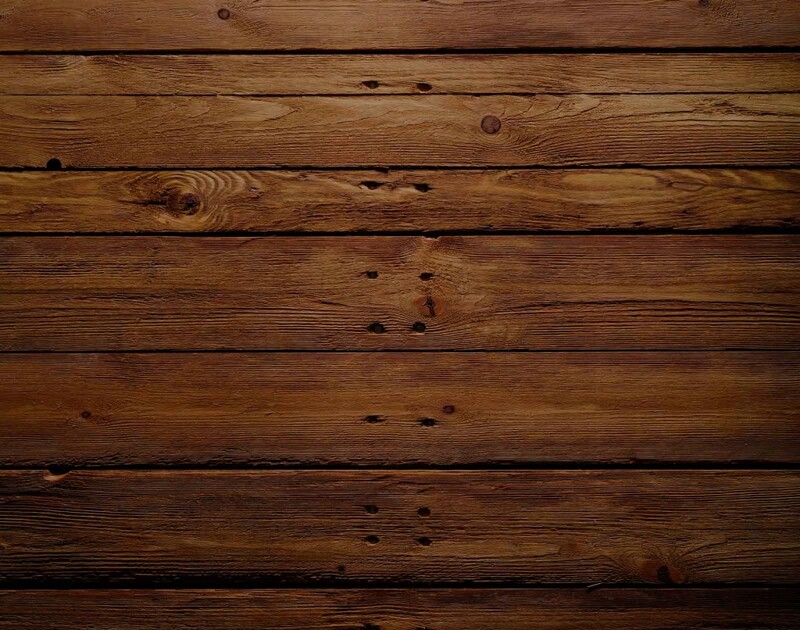 How about the vanilla and caramel notes in the nose of your favorite bourbon? 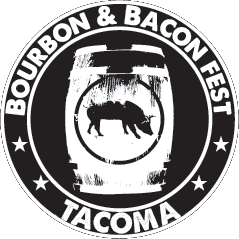 That can only mean one thing: Bourbon & Bacon Fest is back for a special Tacoma Armory event. Join us October 27th for one of the Northwest’s favorite tasting events. Distilleries from all over the US will pour their best spirits while ticket holders taste porky treats from favorite restaurants all over Puget Sound (and beyond). Tickets are easily tailored to the Bourbon & Bacon experience you’d like to have: general admission, VIP, and Safe Driver levels are all available to both a daytime and nighttime session.